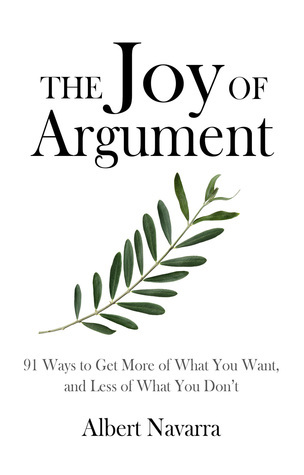 The Joy of Argument was written to help the everyday arguer hone their debate skills and create better discourse. Now there’s an opportunity for you to put these skills to the test, and possibly win $100. Albert Navarra, author of The Joy of Argument, is sponsoring Columbus Creative Cooperative’s latest flash essay contest. Submit the most well-crafted argument you can for the most absurd stance you can think of (in 2,500 characters or less). 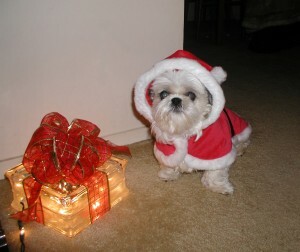 Click here for contest rules and instructions for entering. 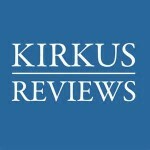 Two essays will be selected from the pool of submissions, netting each author $100 in prize money. This contest is open to the public and free to enter. Need help getting started? Let The Joy of Argument be your guide. Divided up into small, easily readable chapters, this book is a complete guide to argument from preparation to victory. So whether you’re trying to convince the judges of a flash essay contest that taxi drivers should all wear silly costumes, or you’re making a serious argument to stand up for what you believe in, knowing how to argue effectively is key in getting what you want. 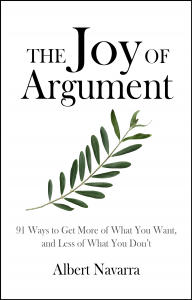 Get a copy of The Joy of Argument for yourself here. This flash essay contest is only open through July 15, so get your argument in while you can. Questions about the contest? Email the Columbus Creative Cooperative team at info@columbuscoop.org. Trump’s rationale for this argument stems from his intentions to build a wall along the Mexico/United States border if he is elected president. His reasoning, then, was that Judge Curiel would take offense to Trump’s plan, and in retaliation levy harsher action against Trump in the Trump University lawsuits. Trump’s argument is a classic case of appealing to emotions rather than facts and reason. Judge Curiel was born in Indiana, thus rendering Trump’s “Mexican” statement factually inaccurate. If Trump wanted to prove judicial bias he would need to offer some evidence of bias, other than ancestry. An argument is only as strong as the facts upon which it is based. Don’t be distracted by statements like Trump’s, designed to illicit a knee-jerk reaction while disregarding the truth of the situation. You can combat debate tactics designed to appeal to emotions over facts by cutting through fallacious statements and trigger words. The Joy of Argument can help. Learning how to craft a strong argument is the first step in being able to quickly recognize and disarm a weak one. Whether you’re a professional who uses argument every day, or an everyday person just trying to navigate a plethora of opinions, this book is your guide to getting more of what you want and less of what you don’t. Learn more about The Joy of Argument here.